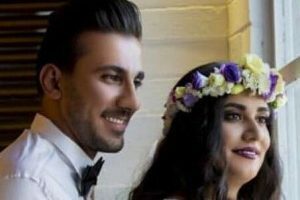 Leva Khanjani, a Bahai excluded from tertiary education, has been freed from Evin prison after serving most of a two-year sentence. 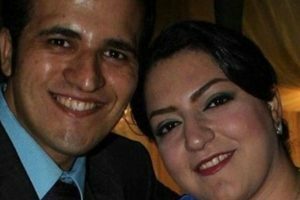 She was arrested on January 3, 2010, along with her husband Babak Mobasher, on the pretext that they had participated in street protests following the 2009 elections. She began serving her sentence in Evin Prison, in Tehran, on August 25, 2012. 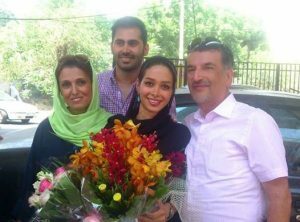 Leva Khanjani is granddaughter of Jamaleddin Khanjani, one of seven Bahai facilitators (Yaran) who were sentenced to 20 years in prison after their May 2008 arrest. Her brother Fu’ad Khanjani was sentenced to four years in prison by Tehran Revolutionary Court on January 17, 2012. 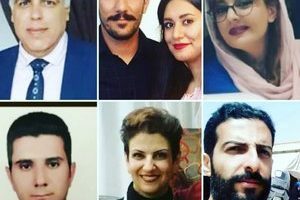 Both Jamaleddin and Fu’ad Khanjani are now serving their sentences inside Raja’i Shahr Prison.